@jessrunsblessed hit an exciting Instagram milestone last week! I hit 10,000 followers and wanted to thank all of you for being a part of my running and fitness journey. I never thought when I began sharing my chronicles 8 months ago that I would be met with so much support and positivity. This social arena is an amazing community of like-minded inspiring people with unique, yet goal oriented journeys and I’m so happy to be a part of it. 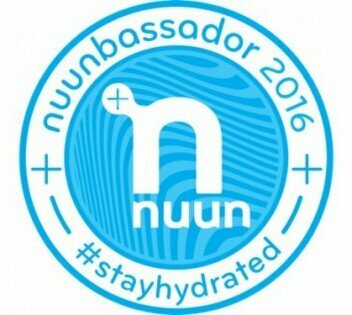 To celebrate (aside from champs  ), CEP Compression, Nuun, G2G Bars, and 66 Audio have teamed up with me to bring you some awesome GIVEAWAYS starting today!!! Day 1 of my 4 DAYS OF GIVEAWAYS on Instagram started today and the first item 2 lucky followers will win, yes 2 ✌ is: a pair of CEP Compression socks (of your choice, color and size)!!! 3) tag a friend in the comments of my post. Tag as many friends as you would like, one friend per comment. One comment = one entry. 4) entries began this morning and contest will run until 6 am Wednesday.